Learn about the technology trends shaping the future of the global retail industry. Zebra’s global research study reveals the high-tech moves retailers across the globe are making to simplify, enliven and customize the shopper experience. What every retailer needs to know. 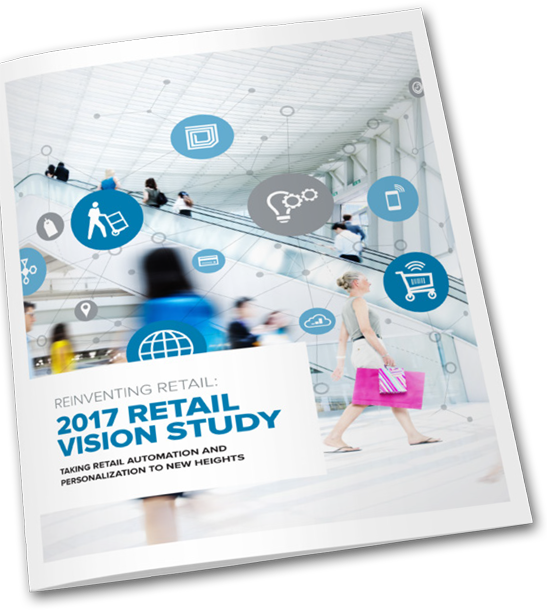 Please fill out this form to get your complimentary Retail Vision Study. YES! I would like to receive future communications from Zebra. © 2019 Zebra Technologies Corp. and/or its affiliates. All rights reserved. Zebra and the stylized Zebra head are trademarks of Zebra Technologies Corp., registered in many jurisdictions worldwide.